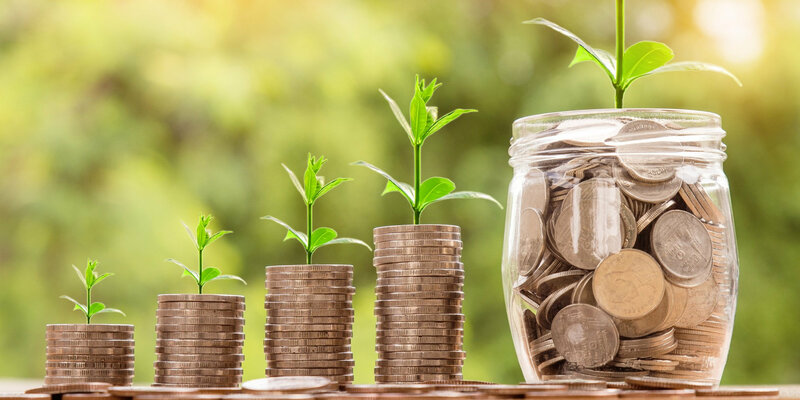 For savers who are prepared to lock capital away for a 3 year period, a 3 year fixed rate bond will generally offer a higher rate of interest than a shorter term account. Some providers offer 3 year fixed rate cash ISAs so you benefit from tax free interest returns. 3 year fixed rate bonds normally have a minimum subscription age of 18 but some providers offer fixed rate bonds to younger savers. Normally there is a minimum commitment for depositing money into a 3 year fixed rate bond – usually around £1,000, but this can be more. With a 3 year fixed rate bond savings providers do not normally allow you to access your money during the savings term and if they do there are normally conditions which may involve a loss of interest so ensure you read the terms and conditions before you sign up. Some fixed interest providers will allow withdrawals during the two year term but there may be interest penalties. The savings interest you earn during the 3 year fixed term is treated as income and you may have to pay tax on it depending on your circumstances. If you don’t pay tax you can receive interest gross if you complete HMRC tax form R85 which is available from your savings provider or directly from HMRC. Some fixed rate savings accounts will pay interest gross and it is up to you to declare any tax owed to the Inland Revenue. Some 2 year fixed rate bonds pay interest monthly, quarterly, annually or on maturity which allows you to plan you tax planning. What are the features of a 3 year fixed rate bond? The length of term you opt for should be carefully considered. If there is a chance you may need your capital earlier before the 3 year term is up consider a shorter deposit term. If you need rapid access to your cash, a 5 year bond is probably not the best option. The interest rate offered is guaranteed for the 3 year term of the bond. This is unlike instant access savings accounts where the interest rate can go down or up at short notice. The choice of 3 year fixed rate bond bond is principally dependent on the amount of money you intend to save and the rate of interest, and the length of the fixed rate period. Other factors might include how you want the bond to be operated on an online account basis, postal basis or telephone basis. These should all be taken into consideration before making your choice. Read the savings bond provider terms and conditions carefully. Read the small print – determine when the provider is likely to let you access your money, how much notice is required, and if there are any penalties for requesting access before the 3 year fixed rate bond matures.